Okay. Now that it's unchecked, try doing a hard refresh on that page. I was able to cancel my one way trade this way. No problem. I spoke to TJ and he is going to fix where URL issues shouldn't cause the page to time out anymore. Fuzzbucket: above the create new teleport blue link, there is a blue link for the one way trade for me to send link to recipient. When I click that blue link, it goes to error page. when I catch an ap egg, it goes to error page-but sometimes egg still goes to scroll. I have to open a new page to see it though. Sometimes I get the 'someone was faster' page, so that works. Appreciate your fast response. You're awesome and so much faster than I can type, lol. 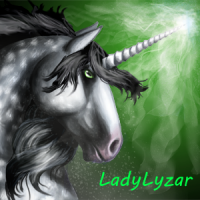 @Uther_Pendragon Did you disable TinyURLs in Account Settings? That's the band-aid fix until TJ makes the real fix. @rosesatin43 I'm going to change the title of this topic so that others who have this problem can find the fix easier, ok? 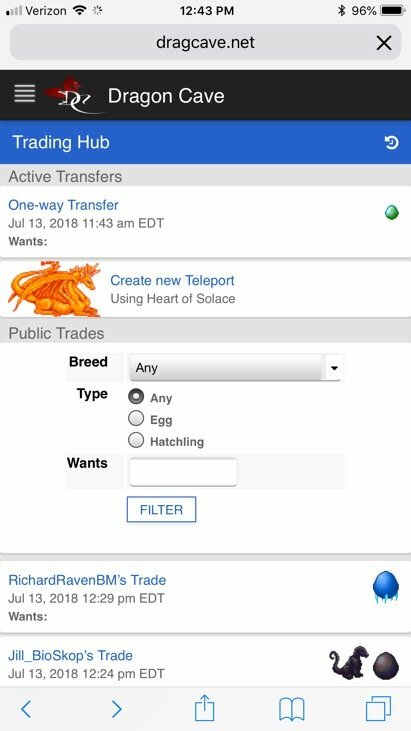 if I click the action link on the egg itself, I can access trade info to cancel or copy link if I need- so that still works. eta: Everything seems to be working correctly for me again. Wow that was speedy, very many thanks! Oh - on MOBILE ! OK. I don't get that on desktop at all. Ordinary black text. Thanks. Thank you very much for your help! Both issues seem fixed for me after I unticked the TinyURL box.